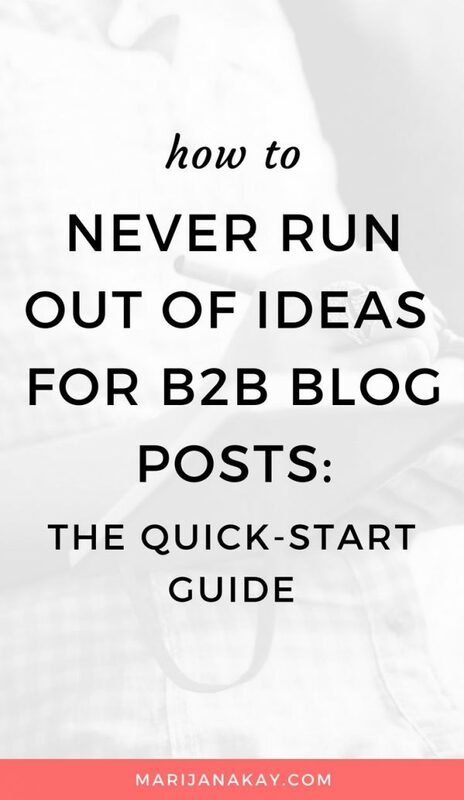 You want to supercharge your B2B blog, but think that you can’t possibly find specific enough topics to serve your audience? There’s a common fact between B2B and B2C—for both of them, you’re talking to a person. Yes, in B2B, that person represents a business and has to go through a more complex decision-making process that may involve other people in their company, but at the end of the day, they are still people that face a challenge that you offer the solution to. 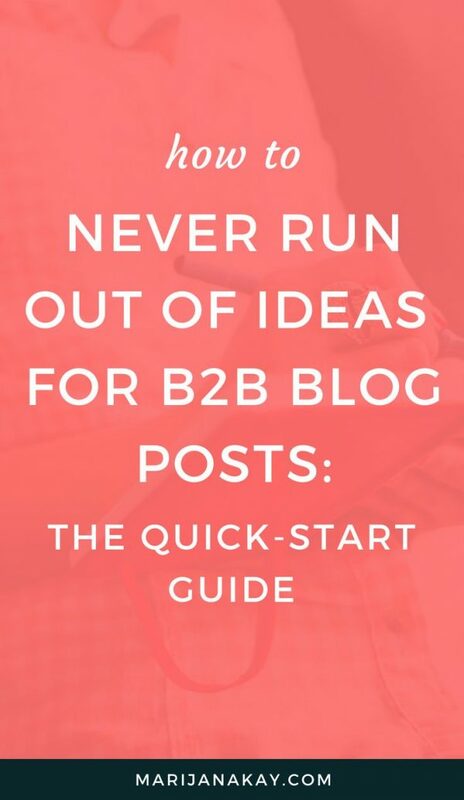 It’s your job to write for this audience of individuals—not businesses—in terms they use, tackling the problems they’re facing, and one of the first steps to do that is by using a clever approach to brainstorming B2B blog post ideas. Below, I share four of them, including tools and tips to make the most of your findings. I like using BuzzSumo because it gives me a few quite distinct ideation paths, each of them beneficial in their own way. They can be used on their own or in conjunction with each other—I do both—but whichever path you pick, you’ll end up with great ideas. Here’s how it goes. 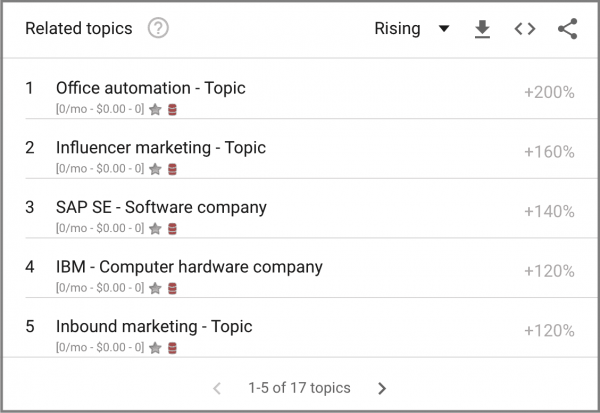 The Most Shared tab gives you key insights into what’s working based on topics, keywords, or a domain you enter. Essentially, you’ll get information about Facebook engagement, shares from LinkedIn, Twitter, and Pinterest, the number of links, total shares, and the evergreen score for each piece of content that shows up as a result of what you searched for. P.S. 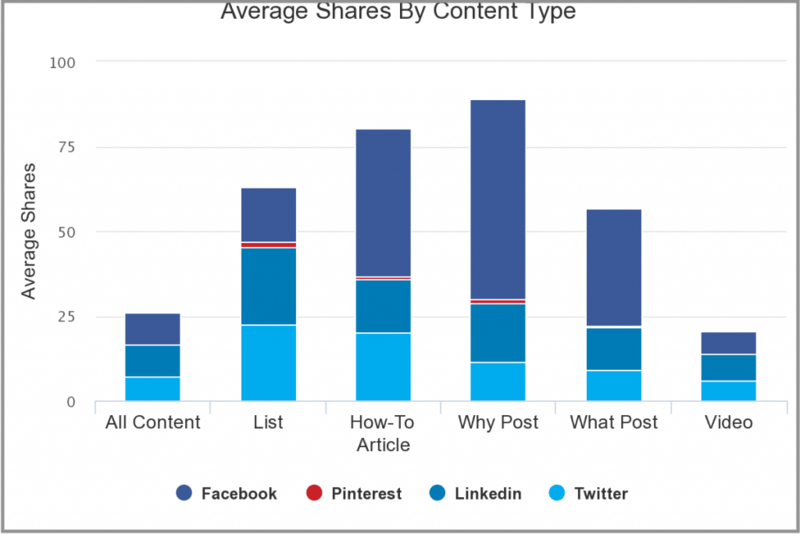 For more tips on evergreen content, check out BuzzSumo’s post on it. So how does this work in practice, and what does it mean for you? If you have a broad idea/topic that you’d like to cover, but aren’t sure of the approach you want to take or how to narrow it down, type the topic here and click Search. 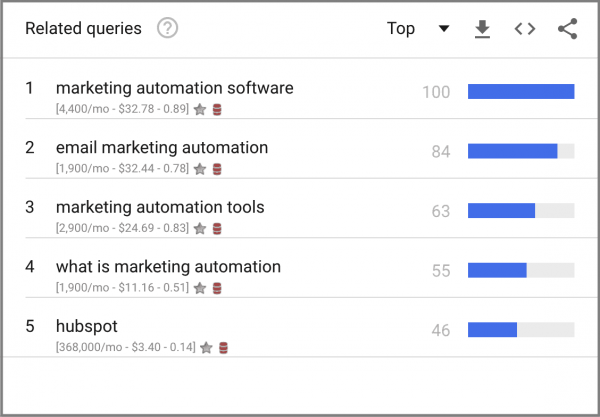 Another search you can do here to get further insights is to search for a domain of one of the leading marketing automation services, for example Marketo. And there you go! Now, you also know that topics like making marketing automation easy, marketing automation in the banking industry, selling marketing automation to C-suite and event growth with marketing automation work well and get shared and linked to. The Content Analysis tab is the place to go to further optimize your idea. In here, you can look for what works best across several factors, and my favorites are content type and content length. Using the same marketing automation example, in here you’ll find that over the past year, most shares have come from Facebook, that the most shared types of content are how-to articles and ‘why’ posts, the best performing day for shares is Wednesday, and most shares go to pieces of content that are between 1000 and 2000 words in length. It lets me laser-focus my style and approach for a specific topic because of how clearly it states the over-performing nature of, for example, ‘why’ posts as opposed to ‘what’ posts. That can make a huge difference in the approach you take towards your general blogging style and content strategy, and seriously pay off! It helps me communicate with clients and other places I write for when it comes to word count. Many writers, including myself, sometimes have a difficult job getting a decent word count approved, most often because of lack of budget. Nothing speaks as clearly to a benefit as proving a cold, hard fact that a certain word count works ridiculously better than anything else! You know how often times, advice on topic brainstorming involves looking at Quora, Reddit, and industry forums? Enter Question Analyzer (formerly Bloomberry), your path into the brains of people you want to help with your content and the questions they ask all over the internet and need your help with. 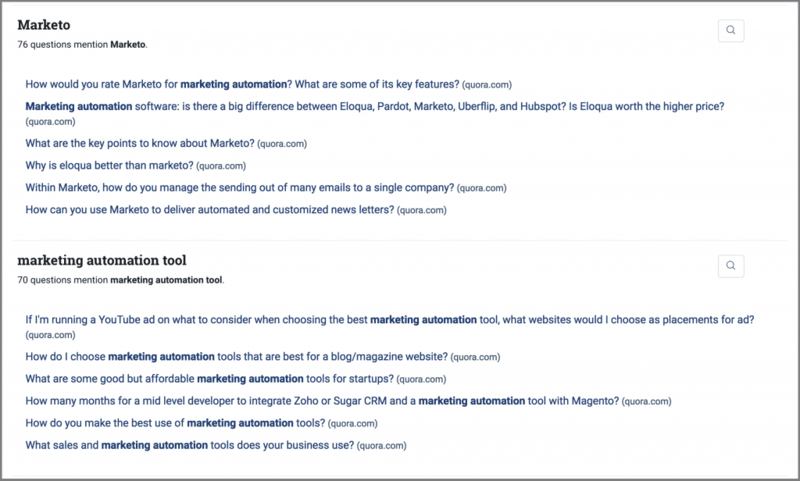 As you scroll down, you can find further topics of sales, software, HubSpot, platforms, email, Pardot, and many more, all including some form of marketing automation in the question. While some questions you find here might be too niche to the point you can’t do anything about them, you’ll find plenty of those to work on in the majority of cases. 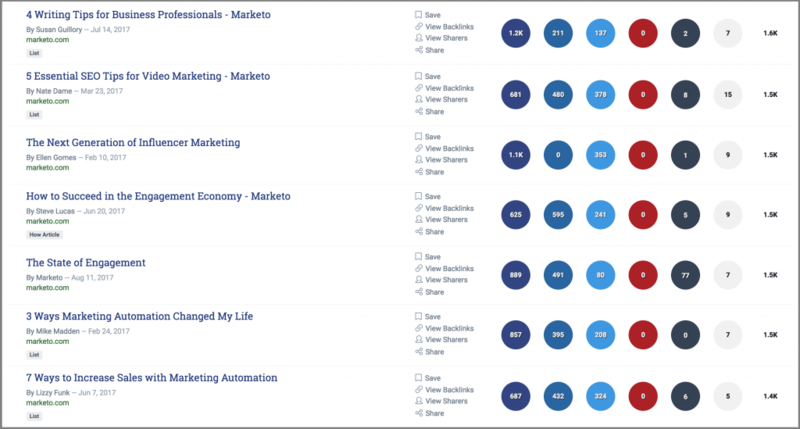 As you can see, BuzzSumo can easily turn into a beast, but if you approach it with an outcome in mind, you’ll focus more easily and work through all the results and suggestions it gives you fairly quickly (and get to writing). The fact that data is becoming so much more available and popular across B2B is making me all warm and fuzzy. Backing up my content with data has become one of my go-to writing techniques and has made a huge difference in the way I frame the points I make. So what do I mean when I say, leverage new data? Every time a report like this comes out for your industry, you have a wonderful chance to analyze the report and cover it in your style and add your unique value and advice—multiple times. For example, one of the insights from The State of Instagram report covers the fact that businesses are increasingly using ads to boost their organic reach and beat the Instagram algorithm. 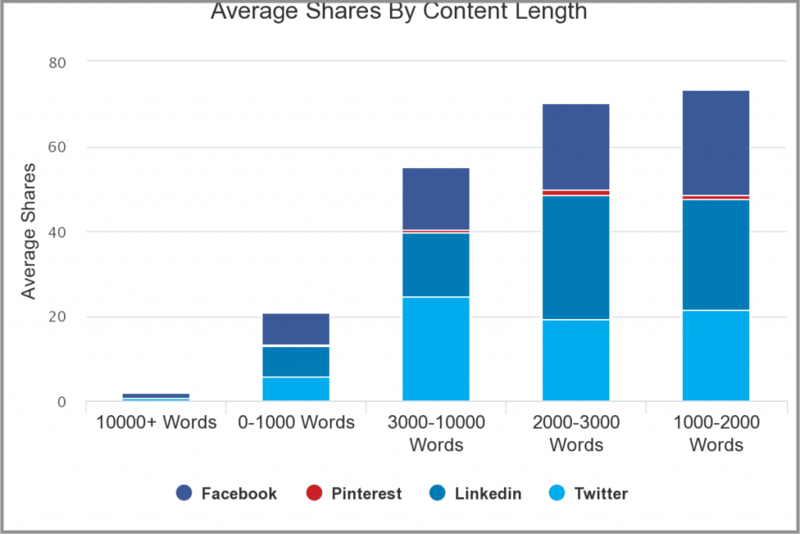 If you were a social media agency/consultant, an Instagram SaaS business, or a PPC consultant, you could use this insight to build several pieces of content. A quick Google search (and setting up Google alerts) is what’s separating you from having quick access to this type of data in your industry. If you thought Google Trends is just a graph of how popular/searched something was over the past X months/years, let me show you this. The great thing about Google is that it collects information like topics that people have also searched for, and how these topics trend over time compared to each other. My favorite part of looking at Google Trends is the Related topics and Related queries boxes, both of which contain the option of Rising and Top content. The contents of these boxes will depend on the topic or a search term you entered at the top, as well as the filters you’ve set up. Once you scroll further down, you’ll see interest by region/city, and then the Related topics and queries sections. 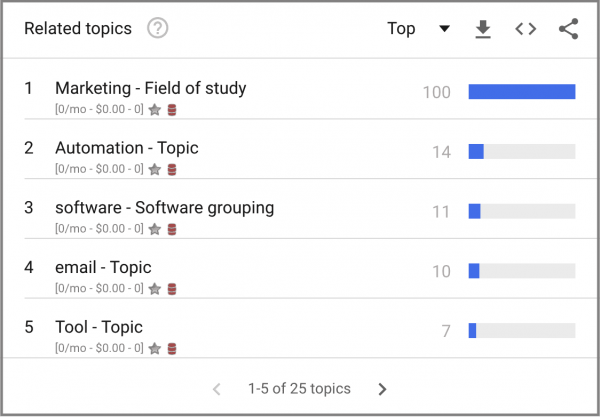 Top Related topics are scored from 0 to 100, which indicates how much is the listed topic searched compared to the most popular topic (for example, 50 means it’s searched half as often). Rising Related topics show the increase in search frequency, and can be a good indicator of a topic that’s trending. On the right, you’ll find Related queries. In this case, you can only access Top, as there were probably no rising queries in this 90-day period. So what is it you can do with these results? Obviously, the depth of insights will depend on the popularity of your topic or search query. It’s always a good idea to test out different terms, synonyms, and naming convention to find what your audience actually types into a search engine when looking for a solution. Finally, remember that there are many ways to cover one topic (which is why every business has a shot in doing content their way and standing out with it). 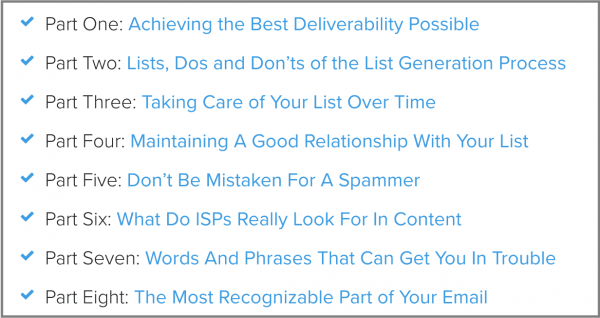 An approach that works ridiculously well is a blog post series. See if you can break your topic down into at least three steps or ways of implementation and make each part uniquely focused on one achievement. 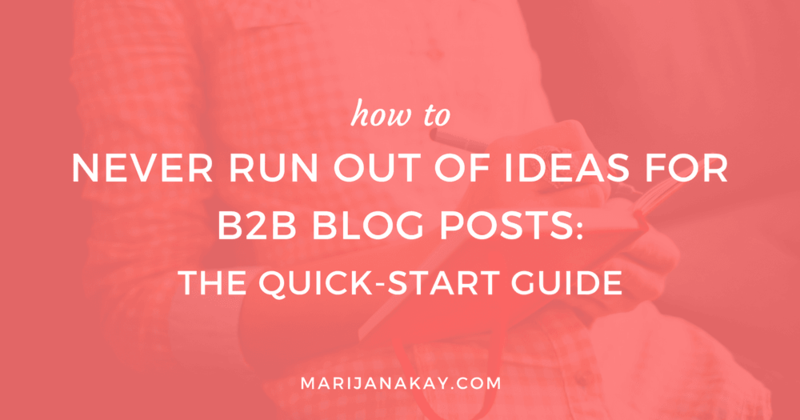 Decide which idea you’ll turn into a blog post series. I’d love to hear how you got on and implemented these tips and tools. Make sure to tweet me! This was an eye-opener. Thanks a lot.